Pickup truck segment is where all major car makers are focusing on these days. Apart from popular car manufacturers like FCA and Ford, luxury carmakers like Mercedes Benz are also hopping onto the bandwagon. 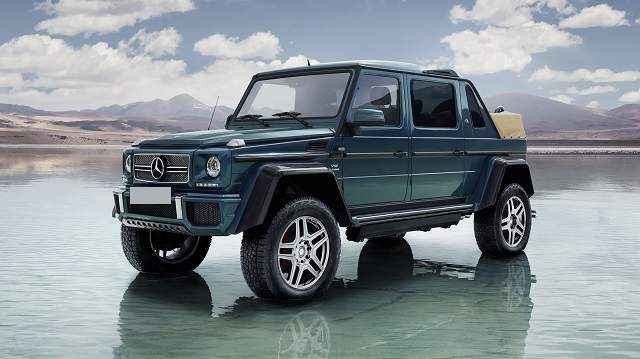 Ever since the iconic carmaker showcased the X Class Concept truck, the buzz has been strong in market. 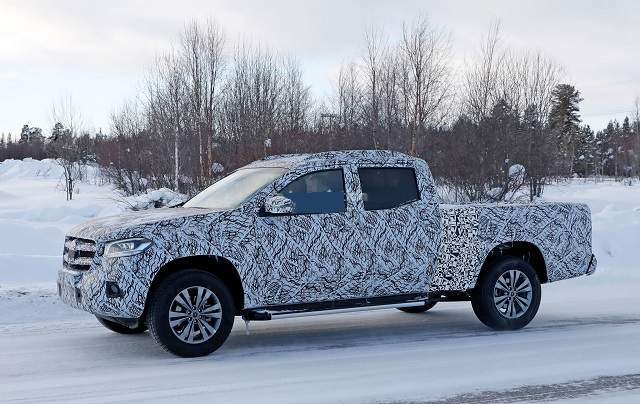 The test prototypes of the 2019 Mercedes-Benz X-Class have been spotted in recent times. The upcoming luxury truck has got some enhancements compared to the concept vehicle. 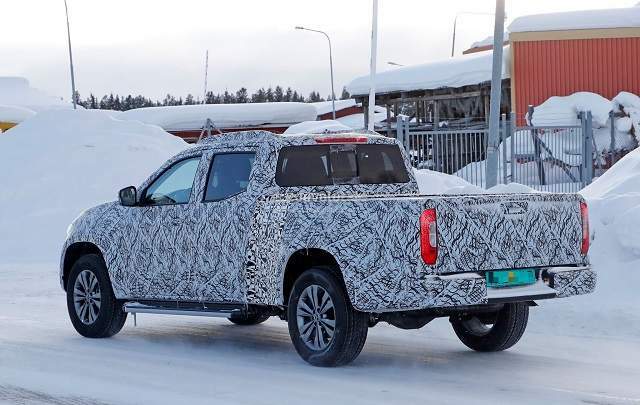 The upcoming 2019 Mercedes-Benz X-Class pickup is inspired by the Nissan Navara and it is also linked with Renault Alaskan. The images of the test model were shot and they indicate a Double Cab setup. The longer bed may be taken from the popular Navara NP300. The truck may be offered in a few trim levels like Pure, Progressive and Power. Some exterior colour choices will also be offered. The truck will get sleek LED lamps at back and front side. Typical Mercedes design cues like the famous three-pointed star on grille exists. The cabin of 2019 Mercedes-Benz X-Class pickup will be lavish and craftsmanship will be on par with SUVS and sedans made by the carmaker. Expect quality leather wrapped seats and real wood trim may be used in the cabin. The cabin will be noise insulated as well. 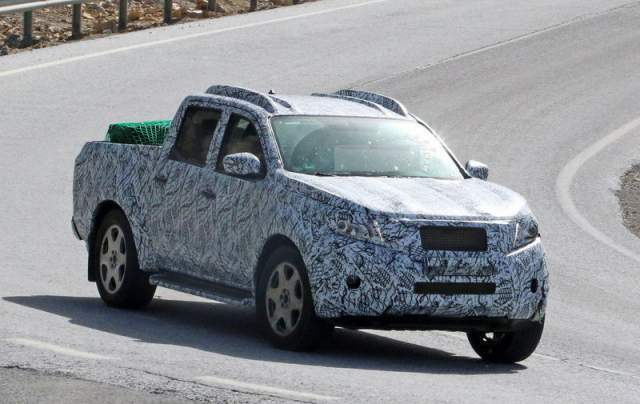 The upcoming 2019 X-Class pickup truck will be laden with powerful engines. The turbocharged gasoline engine will be offered but the buyers can opt for any of three turbo diesel units. The most powerful diesel engine makes an output of 258 hp. You can choose from a six speed manual and another 7 speed automatic gearbox. However, the availability in US markets is still under question. Expected maximum towing capacity is 7,716 pounds. However, it is not known if the suspension will receive any tweaking or not. Like any other vehicle from stable of Mercedes Benz, the upcoming X Class luxury truck will be laden with advanced safety features. Definitely, it will be sold with plenty of amenities. The expected safety features include autonomous emergency braking, traffic sign recognition, lane-keep assist and multi stage airbags. The truck will be equipped with the company’s connected-car services. Amenities will include multi zone climate control, sunroof, heated seats and steering wheel. A;so, a premium sound system will be optional. In conclusion, the Mercedes-Benz X-Class 2019 luxury pickup truck will be made available for sale sometimes in late 2018. The expected base trim price is $43000. Availability in the US market has not yet been decided. The upcoming Mercedes-Benz X-Class luxury pickup truck is an exciting vehicle and it may popularize the trend of luxury pickups. The design is not original and elements are taken from the Nissan Navara. It will be aimed at luxury focused buyers looking for a dependable truck. Finally, it may not be off road capable like the Ford Raptor or Toyota Tacoma TRD Pro but in sheer luxury it beats them all.